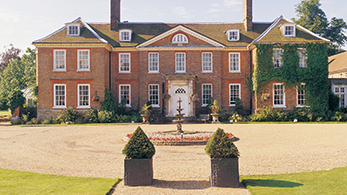 A collection of very individual country house hotels located throughout the UK and Channel Islands. 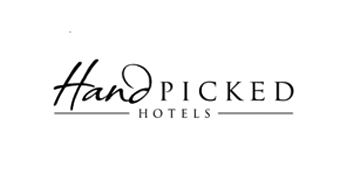 Hand Picked Hotels have significantly invested in the hotels, not only to restore their beautiful architectural features and historical quirks but also as appropriate to introduce a more contemporary design. 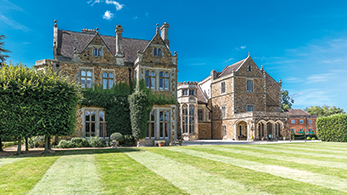 Whether joining us for a leisure stay, wedding, meeting or spa treatment, our team will provide a warm welcome and the properties will leave you feeling inspired. 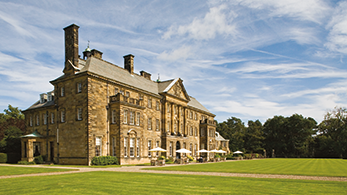 As you meander down the drive, past the meadows and through the oak trees, you will arrive at one of Yorkshires grandest country houses and finest examples of Edwardian architecture and design. 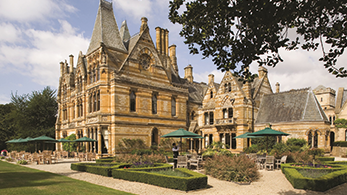 Located in the Northamptonshire Countryside, Fawsley Hall is an historic property. 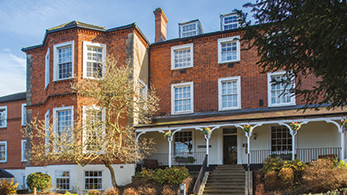 The hotel was a home built for entertaining and has welcomed a number of notable guests including Henry VIII and Elizabeth I. 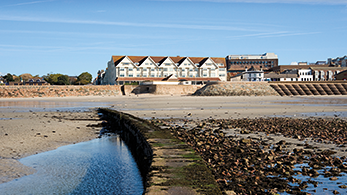 Located in St Helier and overlooking the waterfront, Grand Jersey is a five star property complete with health club and spa. The hotel is well regarded for its fine dining and renowned Tassili restaurant. 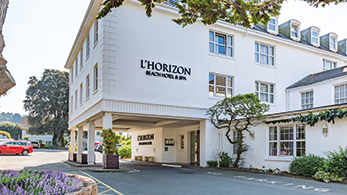 L'Horison is set on Jersey's most scenic bay and offers one of the most spectacular sea views on the island. 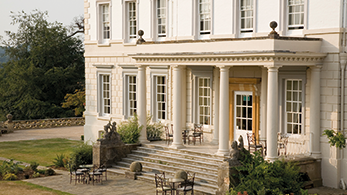 It offers an indoor pool, spa, gym, fine dining restaurant and summer alfresco terrace dining overlooking the beach. 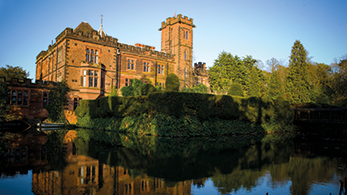 New Hall is reputated to be the oldest inhabited moated property in the country and nowadays welcomes guests, rather than keep them out. 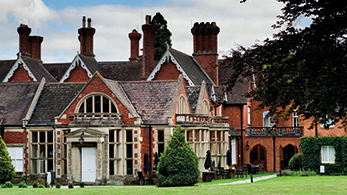 It offers a restaurant, 9-hole golf course, spa, indoor pool and tennis court. 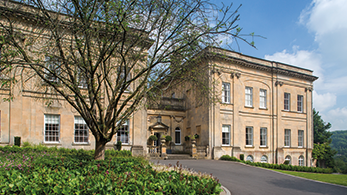 Norton House is ideal for business or pleasure, offering a number of meeting rooms and a high quality health club and spa. 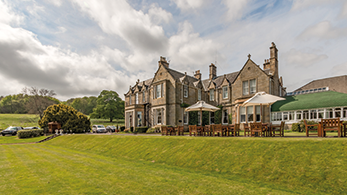 Situated in the countryside just outside Edinburgh, it is an ideal retreat that will leave you feeling inspired.